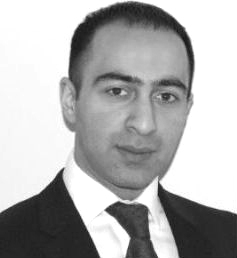 Faisel is a member of the Finance, Staffing and Operations Committees and is a Trustee of Fair Money Advice. Matthew joined the Board of Fair Finance, and became Chair, in 2016. He was previously CEO of UK, Middle East and Africa at Dentons, a global law firm, and was also a member of the firm’s Global Board and Global Management Committee. Before that, he practised as a solicitor in the City for more than 20 years, during which time he held various other senior positions at the firm in addition to his role as a partner specialising in banking and project finance. Matt Elsom is the Head of Business Development for TruNarrative, a company whose purpose is to reduce fraud and make safe commerce simpler. 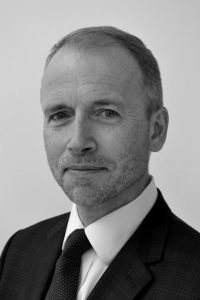 Matt has been working in credit risk and fraud services companies for the past 18 years, both in the UK and abroad. Taking a career break to work for an aid organization in Nicaragua, Matt first saw the acute need for affordable finance and how access to ethical financial services can transform lives. Matt is a member of the Finance Committee. Emma Squire is a member of the Senior Civil Service and has held a variety of posts at the Department for Business (BIS) and HM Treasury. Until October 2011, Emma was head of the small business finance team at BIS, responsible for policy to support viable entrepreneurs access the finance they need to start, survive, and grow. The team is responsible for analysis and advice to Government Ministers on microfinance, bank lending and venture capital; it administers a tax relief for community investment; and funds various schemes to finance small firms, notably a debt guarantee scheme worth £600m p.a. and a portfolio of venture capital funds. Outside of work, Emma is a volunteer business advisor for Young Enterprise, working with young people to inspire and equip them to succeed through enterprise. Emma is a member of the Operations Committee. Vice Chair – Rasmus qualified as a lawyer with Linklaters in 2006, specialising in Employment and Incentives Law. Rasmus has worked for Linklaters since 2004 having spent time in both London and New York. Rasmus has a Danish and UK law degree (LLB) and a Masters (LLM) in Corporate and Commercial Law from King’s College London. In 2007, Rasmus qualified as a Certified Equity Professional from Santa Clara University, California. Rasmus also holds a Certificate in Employee Share Plans from the Institute of Chartered Secretaries and Accountants. Rasmus is a member of the Staffing Committee. Graham is a management consultant who works with businesses involved in social housing development including housing associations, local authorities and private developers. He is currently at Altair Ltd where he focuses on supporting housing associations with strategy development, business planning and organisational change. Prior to that Graham worked extensively in Local Government for over 20 years where he held a variety of posts working on the first wave of Housing PFI schemes, the Housing Association development programme and a range of complex regeneration schemes. He subsequently held a number of senior management roles in Housing, Customer Services, Revenues and Housing Benefits. Graham is a member of the Operations Committee. 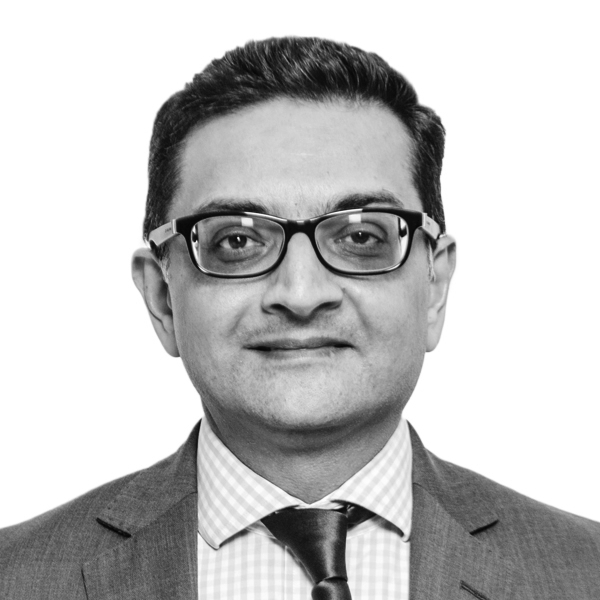 Vijay Bharadia is a qualified chartered accountant and a member of the Institute of Chartered Accountants of England and Wales. He is the International Chief Financial Officer of Blackstone since 2009. Vijay has a Bachelor of Science (Engineering) degree from the Imperial College of Science, Technology & Medicine. Vijay is a member of the Finance Committee. Andrew joined the Board of Fair Finance in March 2017. 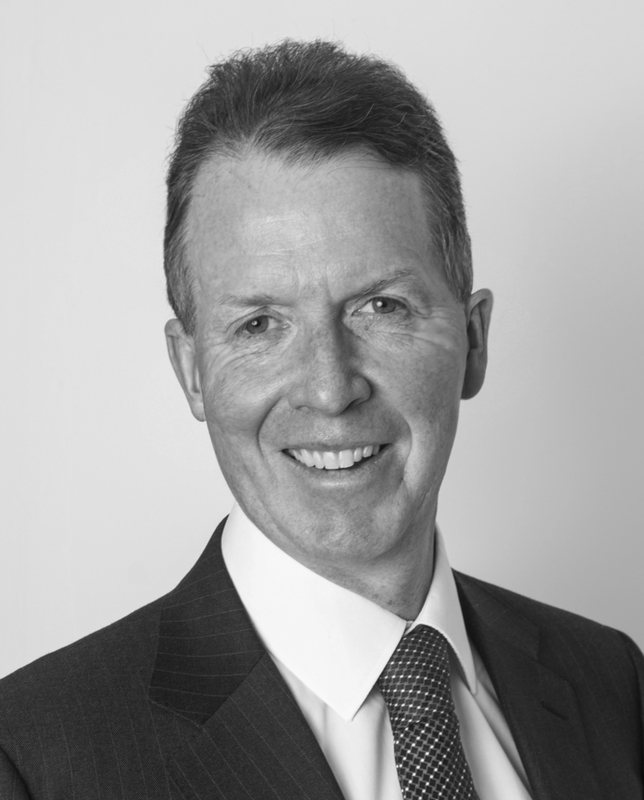 He was previously CFO for Bupa in Australia and prior to that CFO for the Bupa UK business. 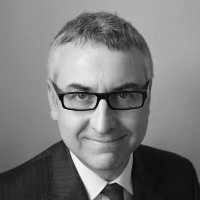 He has had a 30 year career covering all aspects of finance holding senior executive positions in Unilever, Cadbury Schweppes, Premier Foods and Bupa. Andrew is a member of the Operations Committee. Fair Money Advice is a separate legal entity from East End Fair Finance Ltd and is a registered charity (registration number 1138351) which therefore has an independent board from East End Fair Finance. Its trustees can be seen here. Nabeel works for the Mayor of London’s Regeneration team. He manages a team of officers who are responsible for delivering a number of business support programmes and promote economic growth that works for all Londoners. On behalf of City Hall, he also manages a public-private venture capital fund that provides equity finance to early stage growth companies in London and is currently developing alternative financing mechanisms, such as Social Impact Bonds and Community Shares, to further leverage additional investment that can help towards the delivery of public services. An alumnus of the University of London and Warwick Business School, he sits on a number of academic committees and project steering boards across London, providing advice on a variety of issues, including commercialising technology, accessing European research funding for project delivery and prototyping innovative public service delivery models. Nabeel is a member of the Finance Committee. 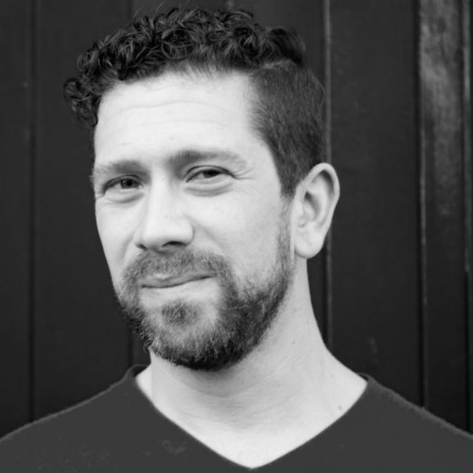 James is a service designer and product advisor living in Dalston. Today he’s the Head of Design at VEON, a mobile operator serving Central and South Asia. A human-centred designer, James has spent over a decade listening to people and observing their lives, in order to create products that feel simple, empowering, and delightful. James is a member of the Staffing Committee.